To even further extend the scope of our product portfolio beyond large enterprises, we have developed our entry-level unmanaged switch product line for emerging organizations looking to build their first unified communications network. 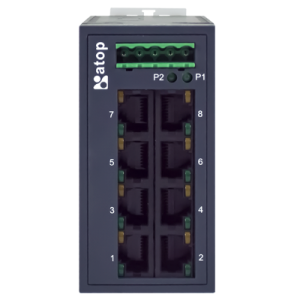 In the form of EH2008 and EHG2008, we have launched reliable, robust and cost-effective unmanaged switch product lines. 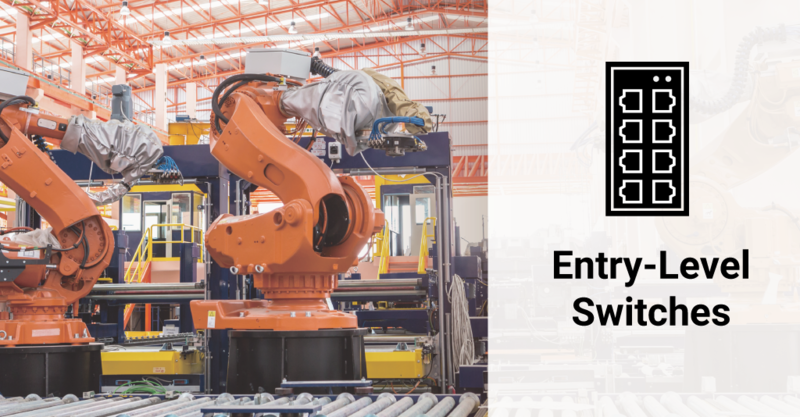 EHG2008 perfectly fits into requirements of customers who are looking for a low-cost, high-throughput power-packed path to industrial Ethernet. 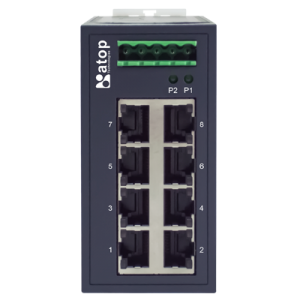 Embeds support for Gigabit throughput, on 8x10/100/1000 Ethernet ports, and features a rugged plastic housing allowing DIN-Rail mount, or Field-mount.